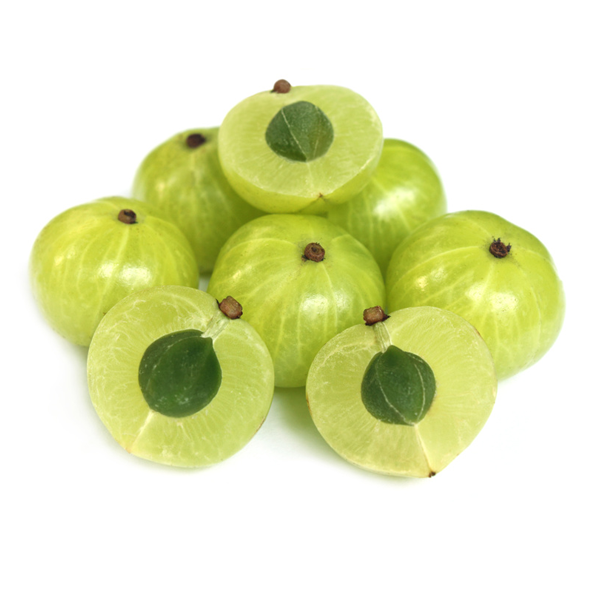 Amalaki (Amla, Indian gooseberry) is the holy fruit of Ayurveda. Classical texts recommend eating them every day. 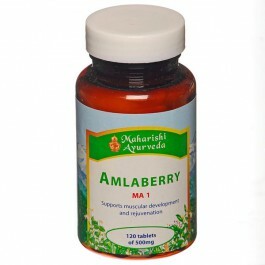 Amalaki is contained in numerous ayurvedic food supplements and for decades has been valued in Europe. This refreshing ayurvedic drink can be enjoyed at all times of the day, especially in the morning. The health benefits of Amla, also known as Indian Gooseberry, can be partially attributed to its high vitamin-C content. 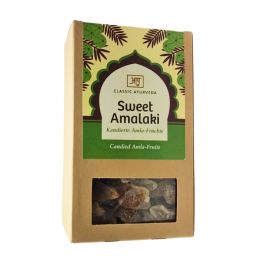 Amalaki (Amla, Indian gooseberry) is the holy fruit of Ayurveda. Classical texts recommend eating them every day. 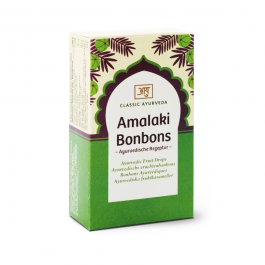 Amalaki is contained in numerous ayurvedic food supplements and for decades has been valued in Europe. Amalaki Drink Mix Powder can be enjoyed at all times of the day, especially in the morning as a refreshing ayurvedic drink. Mix two teaspoons in a glass of water, stir well and drink immediately.